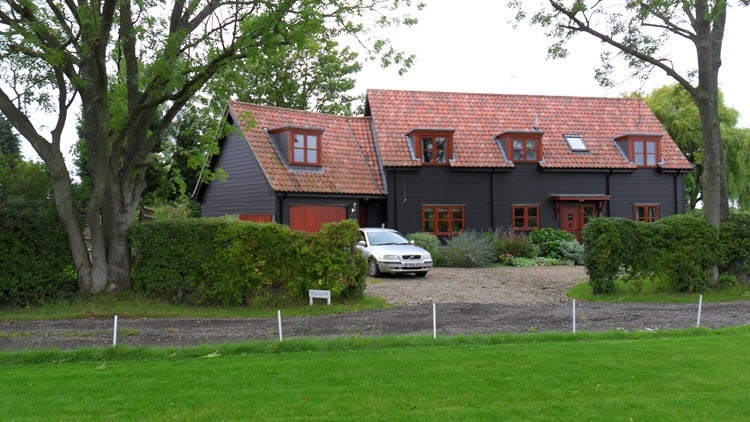 Timber frame Grand Design house built on former garden site in rural Suffolk near Bury St Edmunds. Individually designed by Brown and Scarlett, timber framed property. Liasing with architect over layout of building site and house design. 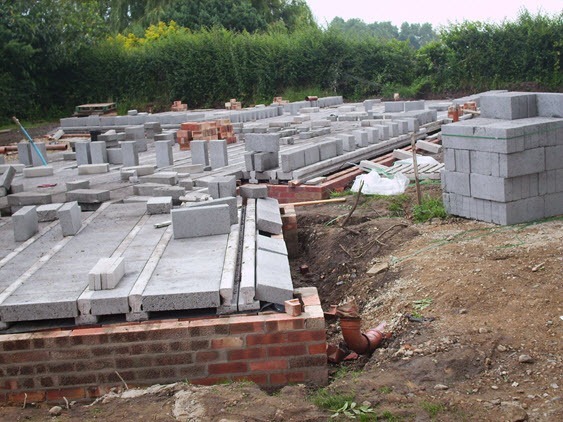 Planning application, including liasing with planners re permission to build on garden land. 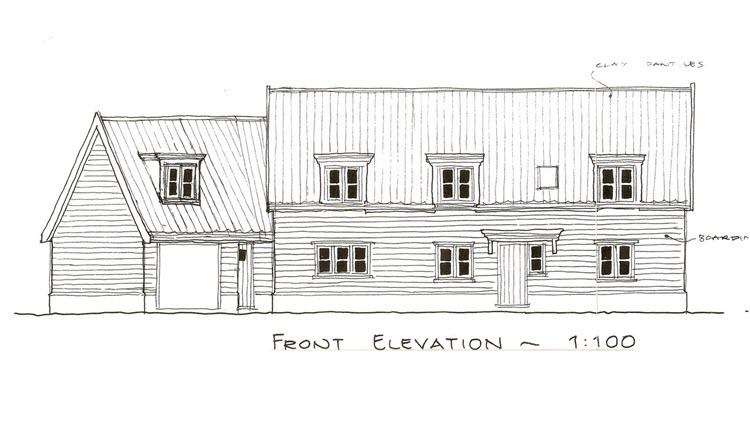 Oversee construction of timber framed which included quirky angled garage/ office section. Liase with Building control as required. Cottage Barn effect created using maintenance free weather boarding ‘Hardiplank‘. Oversee installation of renewable Energy system,Ground source heat pump. Powered by 3 geothermal boreholes providing the geothermal energy to heat the house and water supply. The hole spaced 10 meters apart, depth of boreholes 75m. Contact Nick on 01449 736602 or 07711 714369 for a free initial 30 mins consultation to discuss your requirements. Working locally in Suffolk. 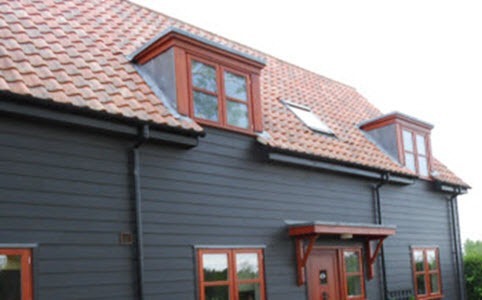 Grand design timber frame new build house in Drinkstone, Suffolk.